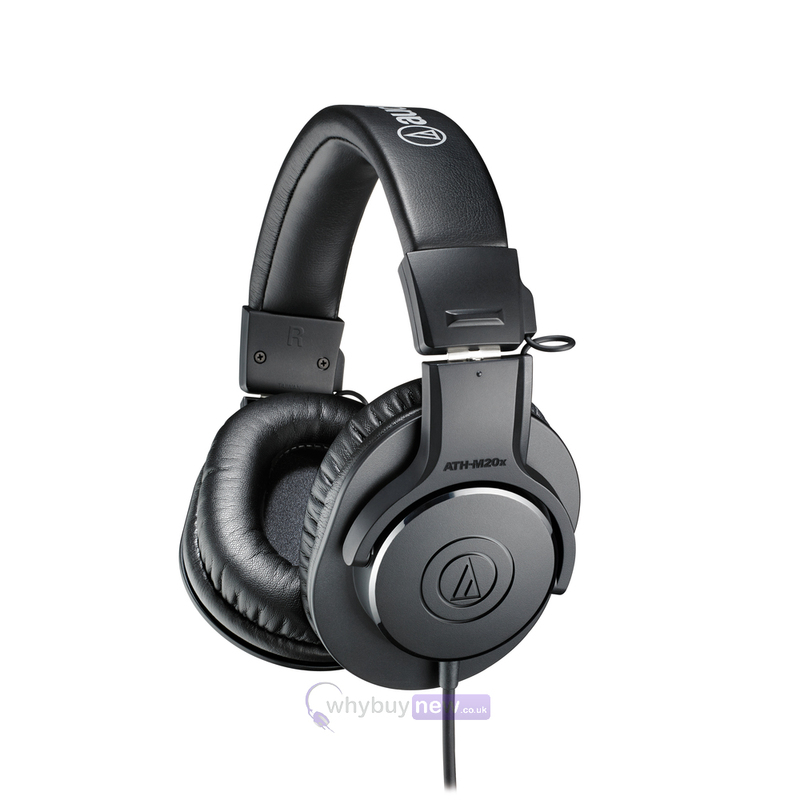 Here we have the Audio Technica ATH-M20x professional monitor headphones; the latest audio masterpiece from one of the leading names in audio equipment. 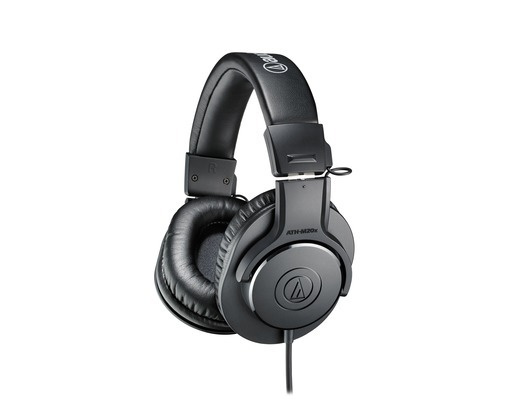 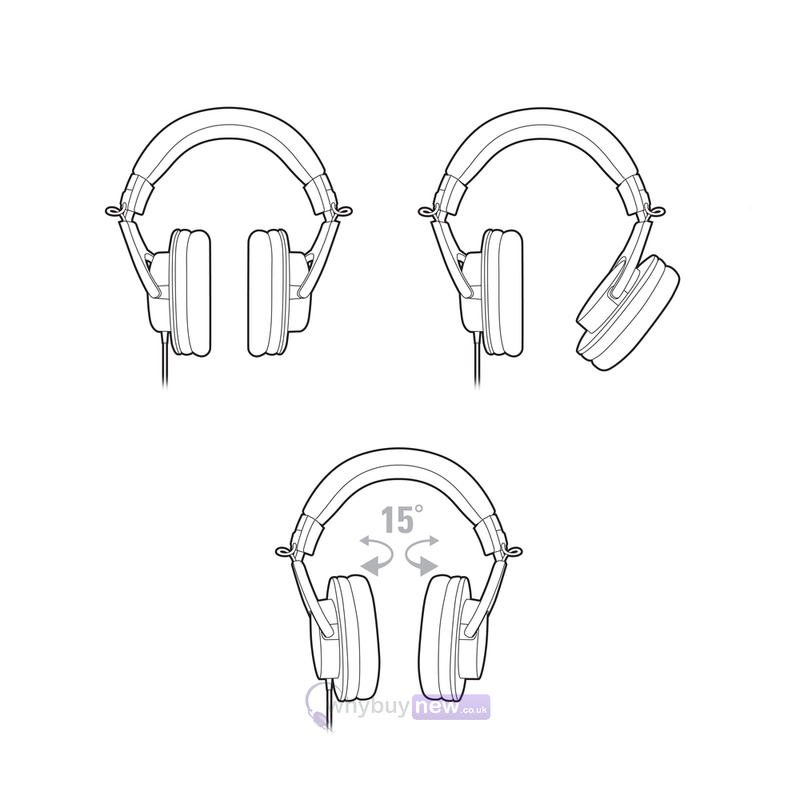 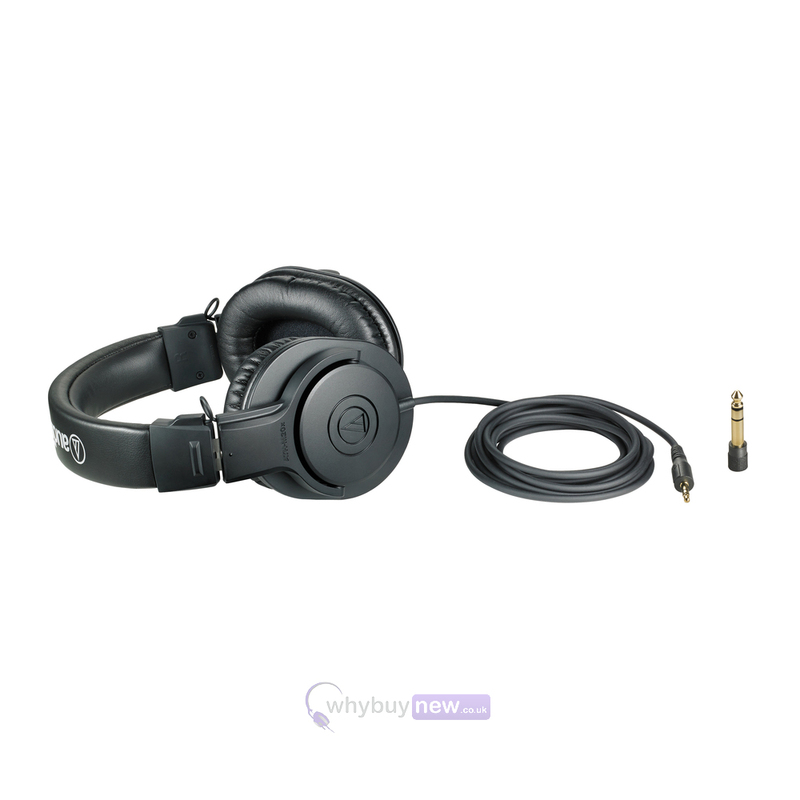 The ATH-M20xs are part of Audio Technica's M-Series headphones which have been designed to be both long-lasting and comfortable even after hours of wear - ideal for those long studio sessions. 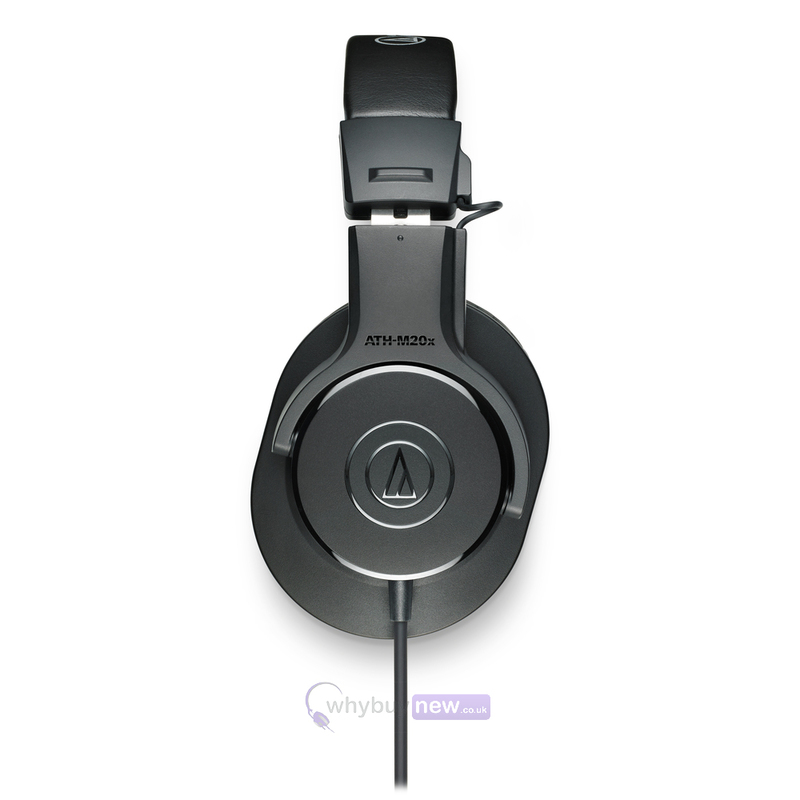 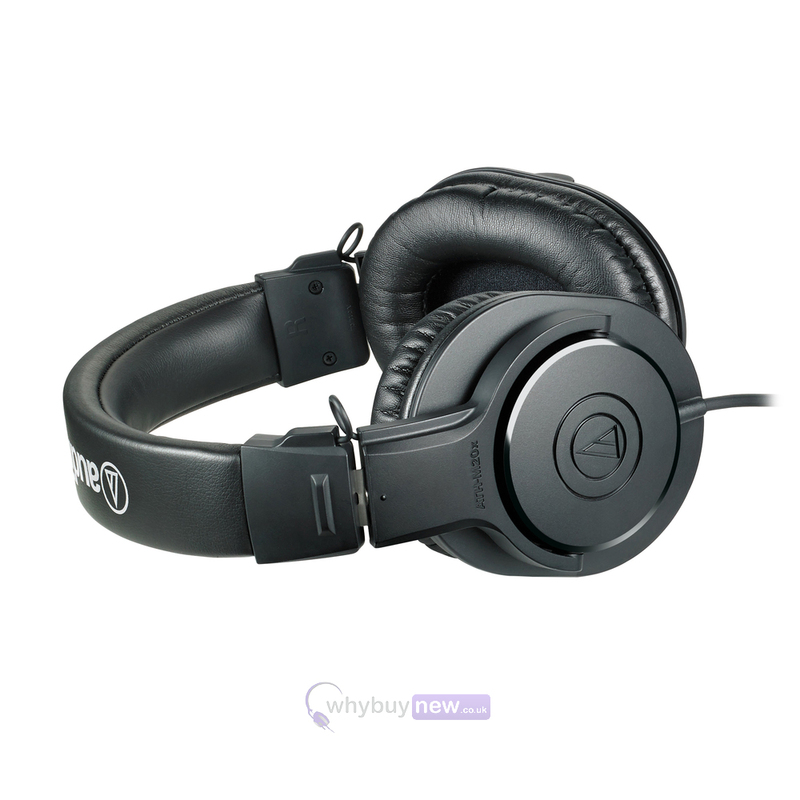 The ATH-M20xs house neodymium magnets for a high-clarity of sound while the outer earpads seal tightly (but not uncomfortably) over your ears to prevent sound bleeding out.